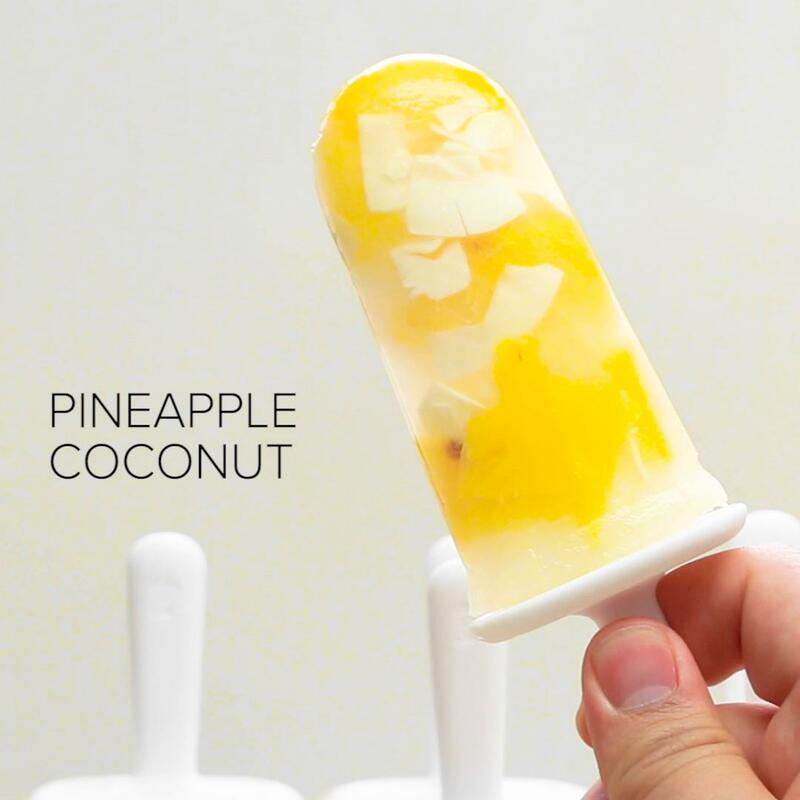 Pour ⅙ of lemon juice in each slot of the popsicle mold. Fill the mold with raspberries. Fill in the gaps of air with water. 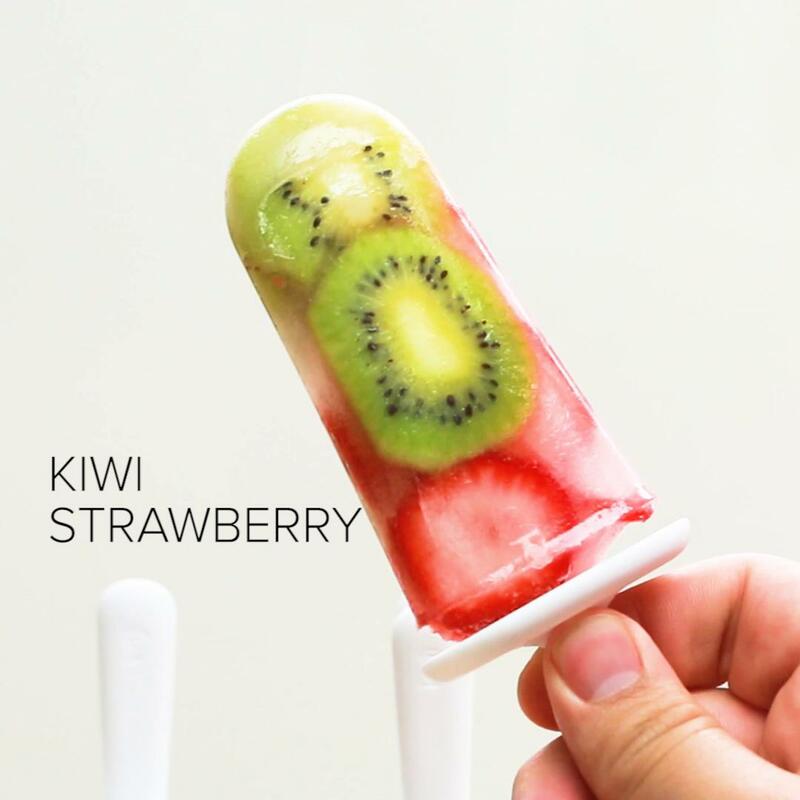 Freeze the popsicles for at least 5 hours. 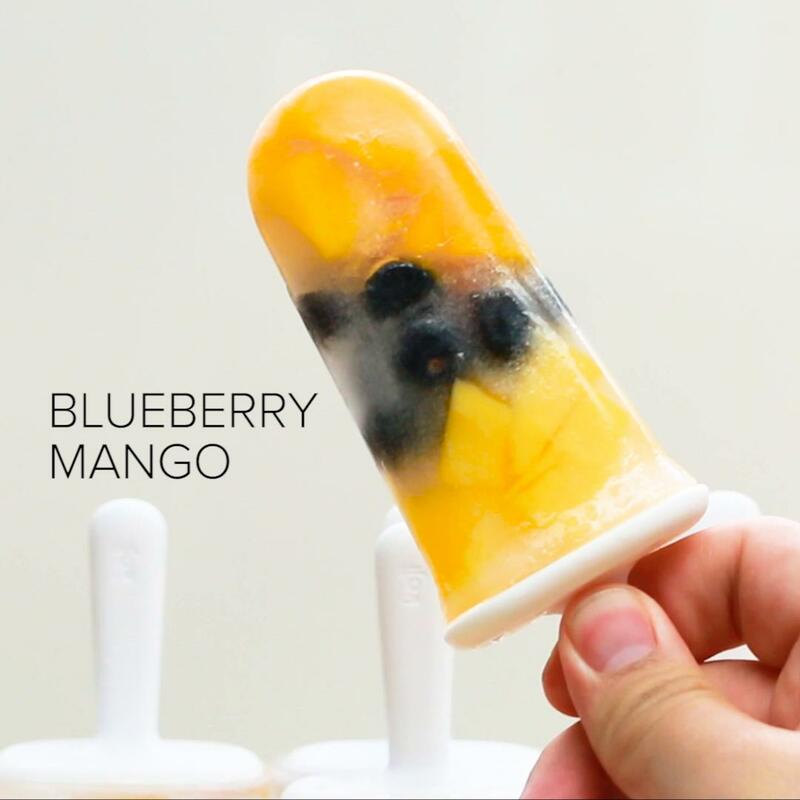 Take the frozen popsicles out of the ice molds and enjoy! Make sure you don’t use too much lemon juice (based on how strong your lemon is) or you lose the flavor of the raspberry but other than that it’s perfect for a hot day. Don’t use too much lemon juice!